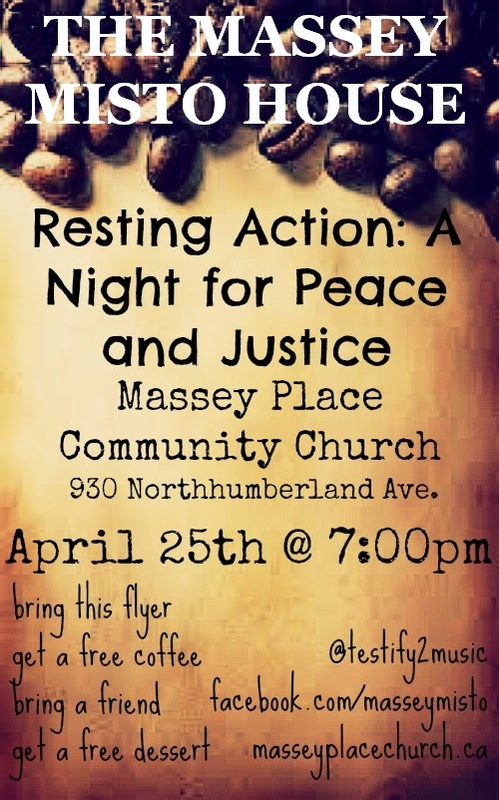 Massey Place Community Church: This Friday! See you then!! !